13 April 2019 - Explore Director Technology F.S. 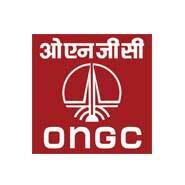 jobs in Delhi with 4 years to 4 years experience via ONGC. Register here to apply online for similar kind of Director Technology F.S. jobs. Home>Jobs>India >Delhi >Director Technology F.S.